Space Jockey Reviews: Crying Wolf - "An Extraordinary Tail"
Also visit Space Jockey Reviews at www.spacejockeyreviews.com for trailers, Rocket Meter ratings, movie news, short films, and more! 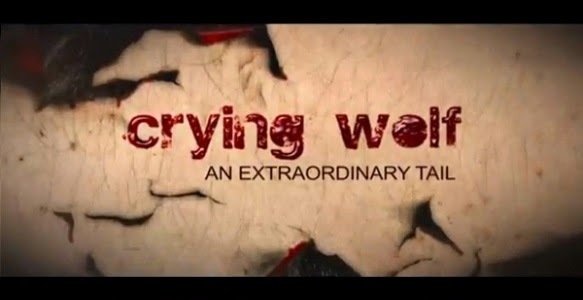 Crying Wolf - "An Extraordinary Tail"
Crying Wolf is the latest film from Tirana Films International and Great Dayne Entertainment. It stars Gary Martin, Joe Egan, Kristofer Dayne, Ian Donnelly, Kimberly Jaraj, Chloe Farnworth, John R. Walker, Gabriela Hersham, Olivia Jewson, and Space Jockey Reviews favorite Caroline Munro! (Yes, anything with Caroline is already in the review queue at SJR!) Crying Wolf is directed by Tony Jopia and written by Andy Davie, Michael Dale and Tony Jopia! Check out Crying Wolf on IMDb! Welcome to Space Jockey Reviews! Here, you'll find a cosmic collection of ever- expanding reviews and entertainment! Also check out the Space Jockeys. 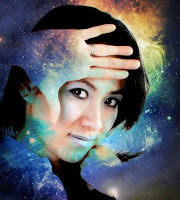 Mya, Arisu, Alia, and Selena are out of this world! Space Jockey says, "Visit my stellar website at www.spacejockeyreviews.com! Just click on my picture above." How did you find out about Space Jockey Reviews? Follow Space Jockey Reviews on Twitter! Rachel Bright (Star of Red Ballon) Tweets about Space Jockey Reviews! #FF the amazingly talented @chrisrennirt whose tweets always make me smile. 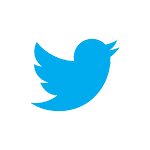 A must follow for everyone on Twitter. Check out Brooke Lewis at www.brookelewis.com! Visit Deneen Melody's website by clicking on her photo above! 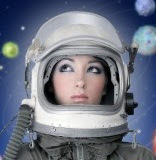 Deneen is the beautiful and talented star of Crestfallen, featured here on Space Jockey Reviews! 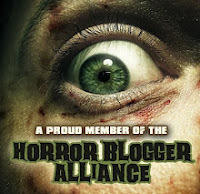 Check out Jenny Krueger's awesome website--Memoirs of a Scream Queen! Visit today and often! Jenny is one scream queen you won't want to miss! 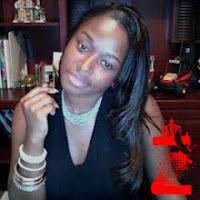 Check out Lovely Zena--The Real Queen of Horror! This movie-reviewing queen of cinema will steal your heart with style! Claire Wasmund is the ultra-talented writer and director of The Tale of the Heroine & the Cad. Check out her awesome website by clicking on her beautiful photo above! Real Queen of Horror | Long Lives Horror! Interview: R.L. Stine Talks Goosebumps and Fear Street! If you like my reviews here, you'll also like my website at www.spacejockeyreviews.com! All movie reviews, articles, and commentary on this website are the property of Chris Rennirt. This property may not be copied, posted, or printed elsewhere, without written permission from Chris Rennirt. Copyright © 2000-2012, Space Jockey Reviews, Inc. All rights reserved. All Space Jockey mascot photos are licensed to Chris Rennirt for use on this website and elsewhere. Mascot photos may not be copied, posted, or reproduced in any way. However, links to Space Jockey Reviews and its content may be posted anywhere, without permission. Chris Rennirt may be contacted at chrisrennirt@spacejockeyreviews.com.